What are fixed gear bicycles? 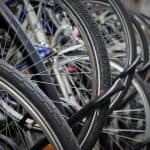 What are fixed bikes good for? Are fixed gear bikes worth buying? A fixed gear bike has the pedal directly attached to the motion of the cog with a chain. The cog is a circular tooth-like object where the chain and the pedals are attached. Fixed gear bikes also known as fixies have one big difference compared to the ordinary bikes. Regular road bikes usually have bearings fixed on the rear cog enabling a cyclist to rest on the pedals with no motion required even though the bike is moving. Fixed gear bikes have fixed cogs directly to the chain. This limits the cyclist because the user cannot move the pedals independently while the bicycle is still in moving. The bike only enables the user to pedal forward or backward while both feet are firmly fixed on the pedals. Fixies are more efficient and usually used by people living on fair land surfaces. It is easier to monitor the pedal movement on such riding surfaces. 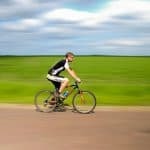 When pedaled forward the bike moves on the forward motion while when pedaled backward it respectively respond to the backward motion. The bike is characterized not to move at all when the pedals are not moving. Most people with fixed gear bikes find it cooler to have the hand brakes removed from their bicycles. This might be dangerous, but the bike can also be stopped by moving the pedals in the opposite direction in which the bike is moving. Removing of the hand brakes from the fixed gear bike is not advisable, and so one needs to take precautions. Stopping the bike using the pedals requires more expertise and severe practice by the user. Fixed gear bikes have become more popular among cyclists. Lots of people tend to like the simplicity because the bikes are made using lesser parts compared to other ordinary road bikes. This explains why it has lesser weights which impact on its efficiency on the road. Fixed gear bikes are preferred because they are easy to maneuver compared to other road bikes. Fixies are mostly used to race on flat roads because they quickly pick on speed. Road bike is much easier to run on steep and hilly places compared to fixed gear bikes. A cyclist with a fixed gear bike will have many problems catching up with the road bike user. 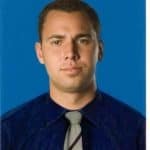 This can also be tiresome hindering the fun in riding the bike. The bike can only go as fast as the cyclist can pedal. On fair surfaces, fixed gear bikes are more efficient compared to road bikes. Due to the continuity from the pedal to the chain and back to the wheel, fixed gear bikes tend to have more pick on speed than road bikes. The simplicity of the fixed gear bikes also impacts mostly on the speed and easy maneuvering of the bike because it is associated with lighter weight. It is much easier to maintain fixed gear bikes. This bikes usually have few parts, unlike the road bikes. The part includes the hand brakes and the bearing fixed cogs which often get damaged easily thus needing frequent replacements. 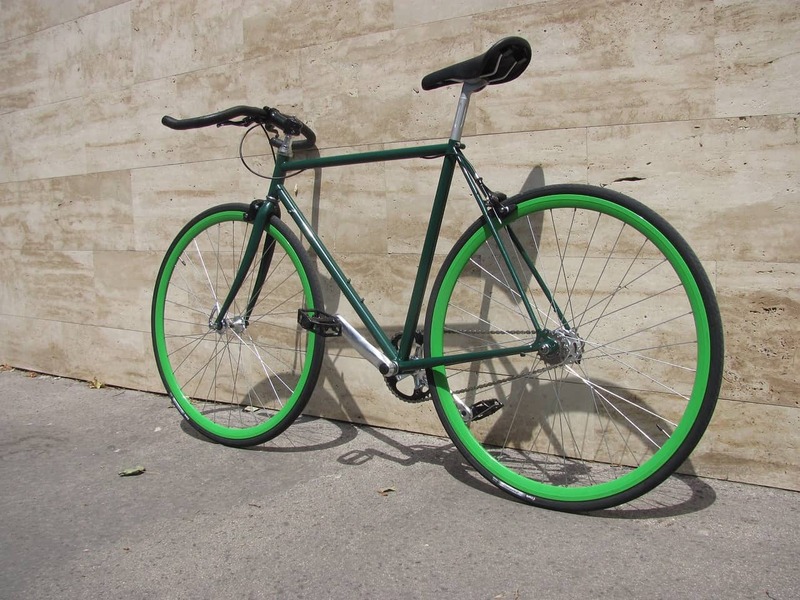 Single speed bikes must use the brakes fixed to stop or slow down, unlike the fixies which can be stopped by either moving the pedals to the opposite direction of the motion or application of the brakes if they are fitted. Moving down a hill is much difficult when using fixies because the pedal must keep on moving with the speed of the wheel. When comparing this to single speed bikes which have pedals that can move independently without inconveniences, this might limit the user. Fixies have fewer parts attached to them whereas single speed bicycles have added convenient part. This makes the speed bikes much heavier, and many people prefer having lighter bikes which are easy to handle and also maintain. 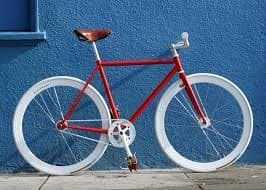 Fixed gear bikes have the advantage of reversing or motioning the bike backward over the single speed bike which has a freewheel. Fixed gear bikes are only efficient on fair road surfaces which are relatively flat. Riding the bike on steep regions is tiresome to the cyclist. This is limiting because the bike is not favorable in any landscape. Most of the fixies are not fixed with hand breaks hence making it highly dangerous for the cyclist. 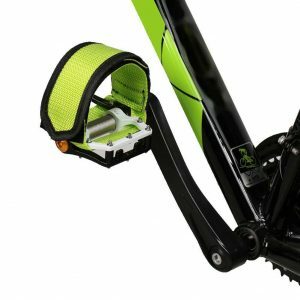 This might be much dangerous when riding down steep places because it is hard to resist the motion of the bicycle which tend to be stronger at this point. It is not possible to switch to freewheel in a fixed gear bike thus the user may lack the fun associated with bicycle riding. When riding on muddy or slippery surfaces the type of braking on fixed gear bikes is highly risky to the user because the opposite force impacted during braking might cause sliding of the bike hence an accident occurring. To move the bike the cyclist uses his leg muscle as well as stopping the bike which can be very tiresome. People make a choice on the bicycles to use depending on the purpose and the reasons for their use. The landscape of the area where the riding will be done greatly impacts on what type of bike to use. Fixed gear bikes are more recommended on flat road surfaces so as to constantly keep pedaling and can easily brake when needed. 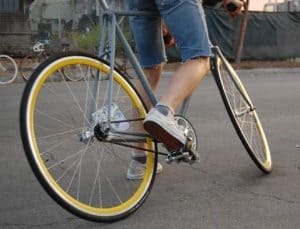 Riding fixies on steep areas is dangerous thus limiting their use compared to other types of bicycles which can be used in almost all types of surfaces. Many cyclists prefer comfort hence embarking on other types of bicycles rather than the fixed gear bicycle. The ability to move the pedals independently makes other bicycle types more advantageous over the fixies.